The XVI edition of the Campania island festival opens with Gabriele Salvatores and his diptych of the invisible boy. But it will only be the beginning. Oscar winner Gabriele Salvatores will open the XVI Ischia Film Festival. A great start for the event that sees a very rich program unravel from June 30th to July 7th. The Mediterranean director is the Italian author who has most explored the genres of cinematography, and will tell the audience of Ischia his constant desire to change. He will do this by presenting The Invisible Boy and The Invisible Boy – Second Generation, his diptych dedicated to the adventures of a young superhero. Diversity, courage, even sound unconsciousness. 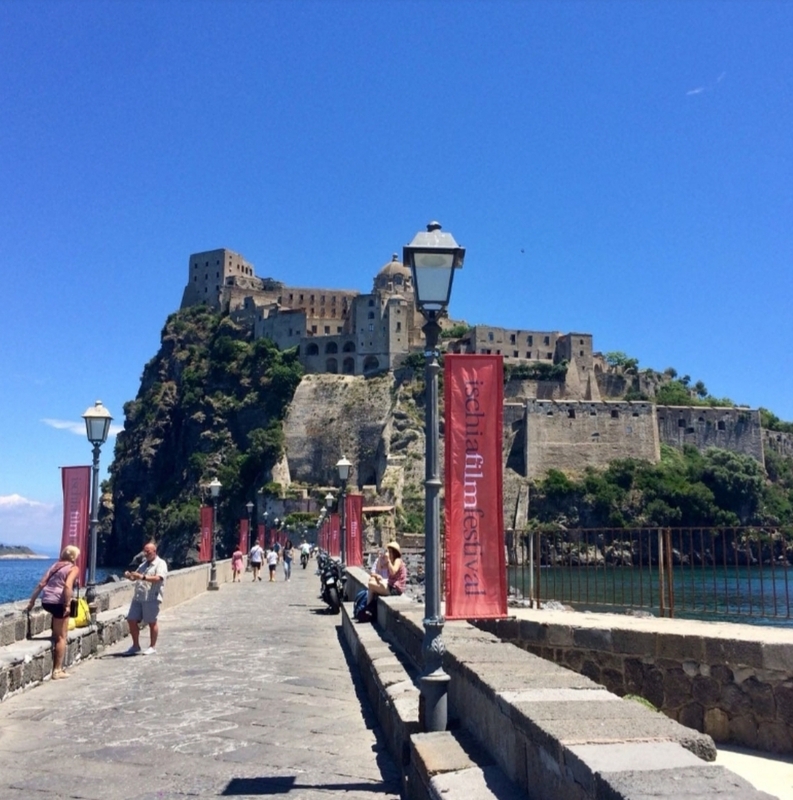 These are some of the key words that characterize this Ischia Film Festival 2018, built magnificently by the artistic directors Michelangelo Messina and Boris Sollazzo and that will develop through the one hundred and thirteen selected films, including thirty-three previews, including eight world titles. Important numbers, as are the thirty countries that these works represent, from Burkina Faso to the Dominican Republic, passing through Iran, Turkey and Italy. Many of these works will compete for the prizes of the five official competitions: feature films, short films, documentaries, Location Negata and Scenari Campani, the latter promoted to a competitive section thanks to the support of BPER Banca. Others will be the Best Of this year and this edition, and will be accompanied by directors and actors who have made this year of Italian cinema very special. The list of guests who will parade on the red carpet of the Aragonese Castle is very long. Beyond Salvatores, Alessandro Aronadio and Edoardo Leo, director and interpreter of Io c’è, are expected for the opening night of 30 June. Leonardo Di Costanzo, who with his L’intrusa is a fresh winner of the Golden Globe. Anna Valle, who will accompany the imperfect age. And then Manetti Bros, Fabio De Luigi, Roberta Torre, Guglielmo Poggi, Renato Carpentieri, Fabrizio Gifuni, Claudia Gerini, Giulia Michelini, Vinicio Marchioni, Nicola Giuliano, Alessandro Rak, Federico Buffa, Sandra Milo, Carlo Delle Piane, Caterina Murino, Caterina Shulha, Lillo Petrollo, The Jackal, Laura Bispuri, Massimiliano Gallo, Nicola Nocella, Bruno Oliviero, Berardo Carboni, Matilda De Angelis, Concita De Gregorio, Antonello Piroso, Fabio De Caro, Gigione, Milena Mancini, Daniele Vicari, Nicola Guaglianone, Pippo Mezzapesa, Yvonne Sciò, Michela Andreozzi, Massimiliano Vado, Giancarlo Fontana, Giuseppe G. Stasi. And then great authors who will receive the right tribute. Gabriele Muccino, Carlo Verdone, Peter Greenaway and, for his seventy years of career, Carlo Delle Piane, extraordinary actor in our history of cinema. They will all meet at the Terrace which will host the aperitifs with the stars, before the evening’s program on the five screens of the festival. Programming enriched with two great Italian premieres. On July 1st I, God and Bin Laden, crazy comedy with Nicolas Cage directed by Larry Charles, the man behind Borat (in Italian cinemas from July 27th distributed by Koch Media). July 4th will be the turn of Gringo, who will arrive in Italy with the title Cannabis: budding scammers (Vision Distribution), black comedy with Charlize Theron. Speaking of charm and talent, there is plenty of it in Ocean’s 8, scheduled for July 3 for the second Italian screening. And this year there will be the international convention on Cineturismo, Friday 6 July, in the presence of the Director-General Cinema Nicola Borrelli. An appointment now traditional, strongly desired by the founder of the festival Michelangelo Messina, to take stock of a sector that is now a central reality in our cinema system. As already stated, Oscar winner Gabriele Salvatores will open the XVI Ischia Film Festival. The director of the Mediterranean will present The Invisible Boy and The Invisible Boy – Second Generation, his diptych dedicated to the adventures of a young superhero. In perfect contemporaneity, at 8:45 pm, Alessandro Aronadio will tell the public the genesis of Io c’è, a mystical and earthly comedy, a return to Ischia for the winner of the best director award last year. The program of the Cathedral of the Assumption is completed with the doc in competition Eu Sunt Hercules, a curious trip to the most popular spa resort in Romania. Also at 8:45 pm, Leonardo Di Costanzo will present at La casa del sole The intruder, fresh winner of the Golden Globe for best film. Following the Israeli doc in competition The Island, set in the French hospital in East Jerusalem St. Louis. At the Bourbon Prison we will find Anna Valle who will introduce the film that opens the feature film competition, L’imperfetta age, followed by Revenir, a story of migrants that inaugurates the Location Negata section. All film cards, complete with textures, can be found here. This entry was posted in Uncategorized and tagged 360 Magazine, Alessandro Aronadio, Alessandro Rak, Alessandro Varisco, Alfredo Mazzara, Anna Valle, Antonello Piroso, Atrin Yazdani-Biuki, Berardo Carboni, Bin Laden, Borat, Boris Sollazzo, Bourbon Prison, Bruno Oliviero, Burkina Faso, Carlo Delle Piane, Caterina Murino, Caterina Shulha, Cathedral, Charlize Theron, cinema, cinematography, Claudia Gerini, comedy, Concita De Gregorio, daniel lee, Daniele Vicari, David Fedele, Dominican Republic, East Jerusalem, Edoardo Sandulli, Eu Sunt Hercules, europe, Fabio De Caro, Fabio De Luigi, Fabrizio Gifuni, feature film, Federico Buffa, festival, film, film festival, French, Gabriele Salvatores, Giancarlo Fontana, Gigione, Giulia Michelini, Giuseppe, golden globe, Guglielmo Poggi, Iran, Ischia Film Festival 2018, island, italian, Italy, Koch Media, Kumut Imesh, Larry Charles, Laura Bispuri, Leonardo Di Costanzo, Lillo Petrollo, Manetti Bros, Marius Iacob Casa del Sole, Massimiliano Gallo, Massimiliano Vado, Matilda De Angelis, Mediterranean, Michela Andreozzi, Michelangelo Messina, Milena Mancini, Nicola Borrelli, Nicola Giuliano, Nicola Guaglianone, Nicola Nocella, Nicolas Cage, Ocean's 8, oscar, Pippo Mezzapesa, pop culture, Renato Carpentieri, resort, Roberta Torre, Romania, Sandra Milo, Spa, st.louis, The Invisible Boy, The Jackal, turkey, Ulysses Lendaro, Vaughn Lowery, Vinicio Marchioni, XVI Ischia Film Festival, Yvonne Sciò on June 30, 2018 by wp360mag. 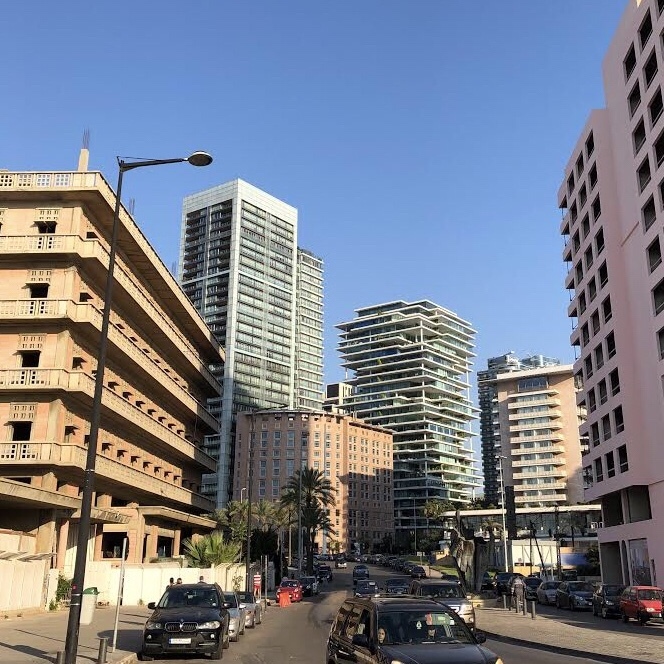 Known as the Paris of the Middle East Beirut, Lebanon is a city that never sleeps and is rooted in its traditional Middle Eastern culture dating back thousands of years. Lebanon is a small country spanning 110 miles off the Mediterranean coast and its capital, Beirut is the 3rd oldest city in the world. Many westerners know little about this eclectic country, but this tiny country has been standing strong for thousands of years. Beirut, the heart of Lebanon, prides itself with its irresistible cuisine and its insatiable nightlife. People from all over the Middle East, come to Lebanon especially Beirut to unwind and relax at countless restaurants and nightlife excursions. This destination city prides itself with its food with numerous restaurants, bars, and clubs offering food 24/7. It’s a foodie nation showcasing the best of the best of Lebanese food and culture. Each borrow within Beirut has its own twist on traditional Lebanese cuisine such as Shawarma, Chicken Tawook, Manaeesh, and etc.. These delectable items can be found at many hotspots such as Barbar, Maroushe, and Zaater w Zeit. But the best food finds, in my opinion, are at the local shops on every block in this mini metropolis. These shops offer a more traditional take on Lebanese food and are usually made in a more customary fashion. Side note: most of the shop owners at these places do not speak English so it’s important to have someone who’s a native speaker be present helping you order your goodies. Other than its food, Beirut is known for its irresistible nightlife. 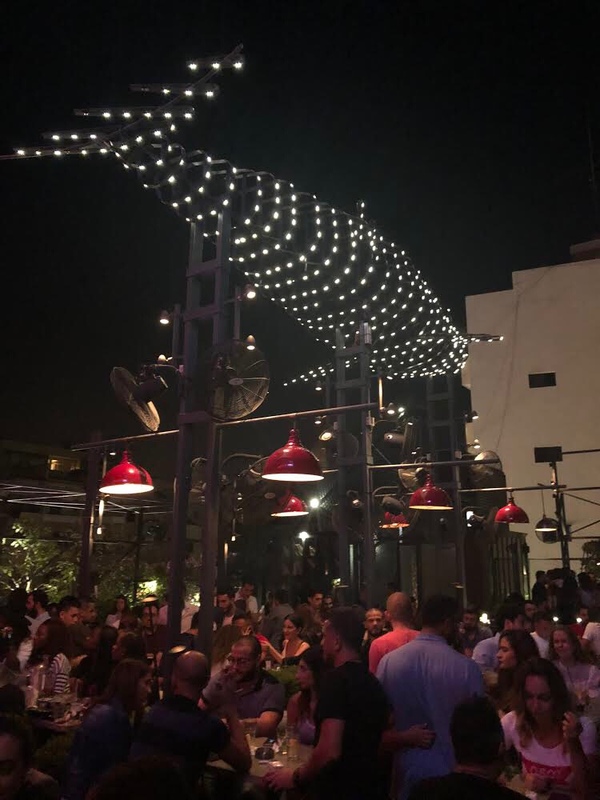 Beirut, in recent years, has been ranked as the #1 party city in the world mixing both traditional Arabic music and current hits in every nightclub and bar in and around the city. What makes this city so special is it’s night owl effect. 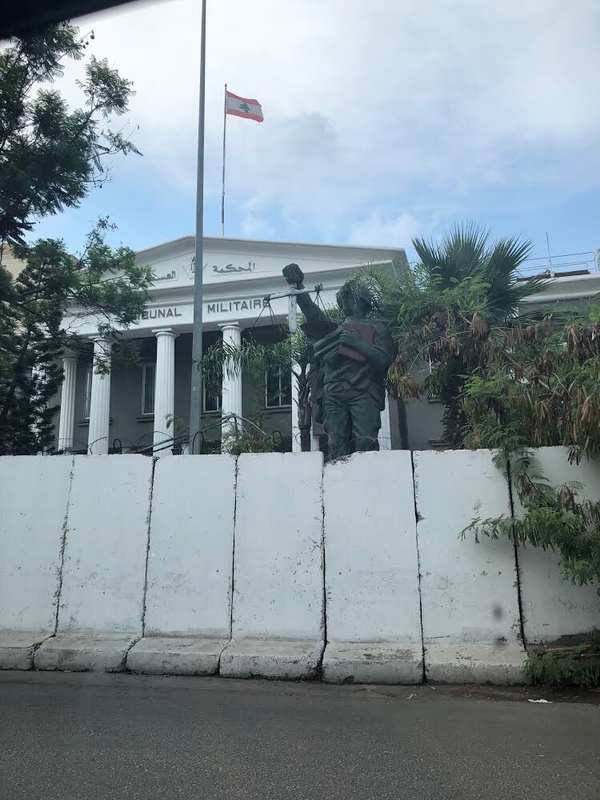 People just don’t sleep in Beirut. Visitors and natives alike stay up all hours of the night at lavish nightclubs such as Iris, February 30, Skybar, Music Hall and etc.. If you’re looking for a more mellow bar scene, Mar Mkhayel is the place to be. This street has multiple bars aka pubs and restaurants within walking distance of one another. This street has both the dive bar vibes and the classy rooftop appeals for your visiting pleasure. Basically whatever you are in the mood for, there is a bar for you on this street. What makes this street more interesting is how each bar and restaurant is westernized. For instance, my friends and I walked past this one bar that’s specifically a dive bar for motorcycle enthusiasts and right across from it is a classy rooftop bar called Fabrk (it doesn’t get more diverse than that). Overall Beirut, Lebanon combines both eastern and western culture in a euphoric twist to keep any party-goer and foodie elated for days. 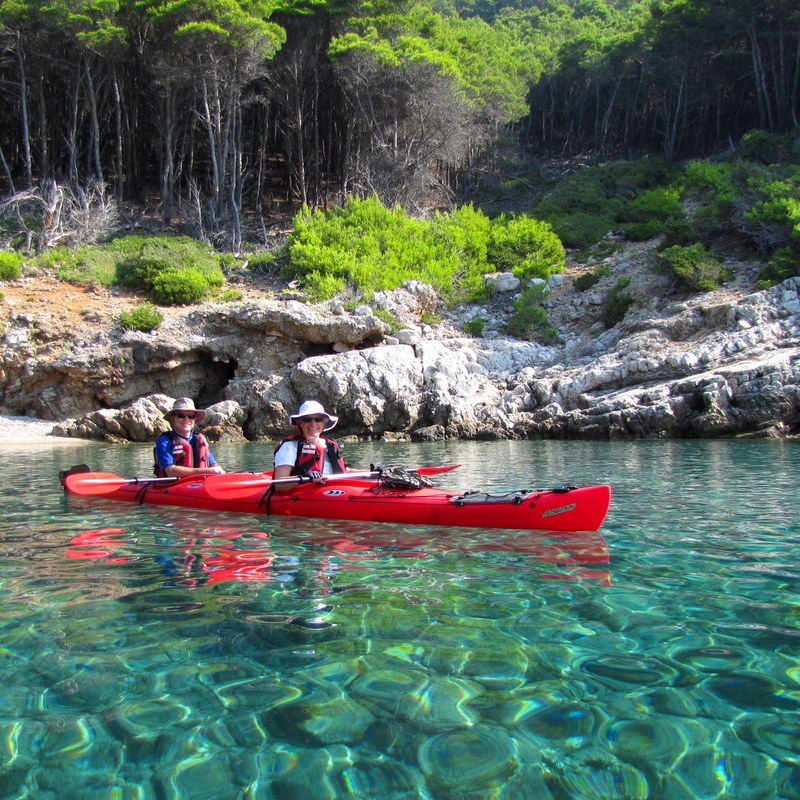 It’s a destination city enveloped in a traditional culture for each traveling enthusiast. 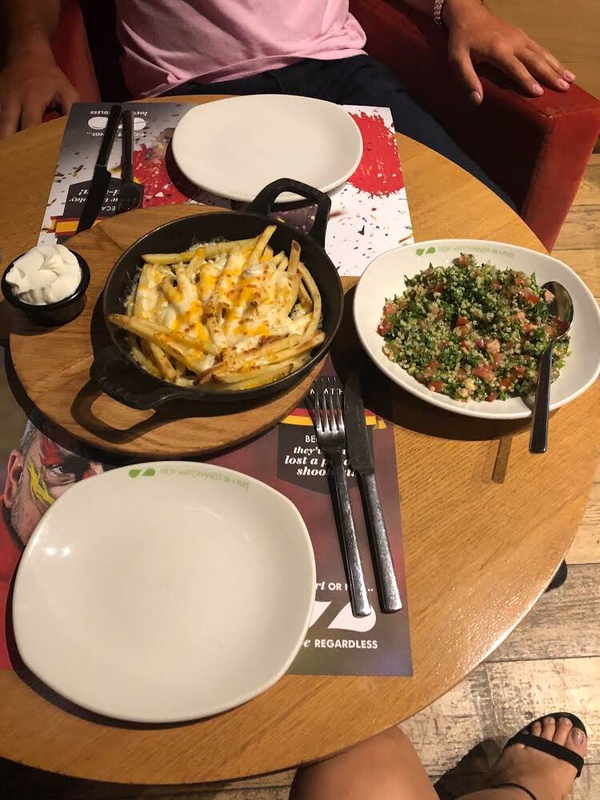 This entry was posted in Uncategorized and tagged 360 Magazine, Arabic, Beirut, blog, Chicken Tawook, Diana Macaraeg, eats, eclectic, Fabrk, February 30, food, foodies, Lebanon, lit, Manaeesh, Mar Mkhayel, Mediterranean, metropolis, Music Hall, party, rana salloom, rooftop, Shawarma, Skybar, travel, Vaughn Lowery on June 20, 2018 by wp360mag. 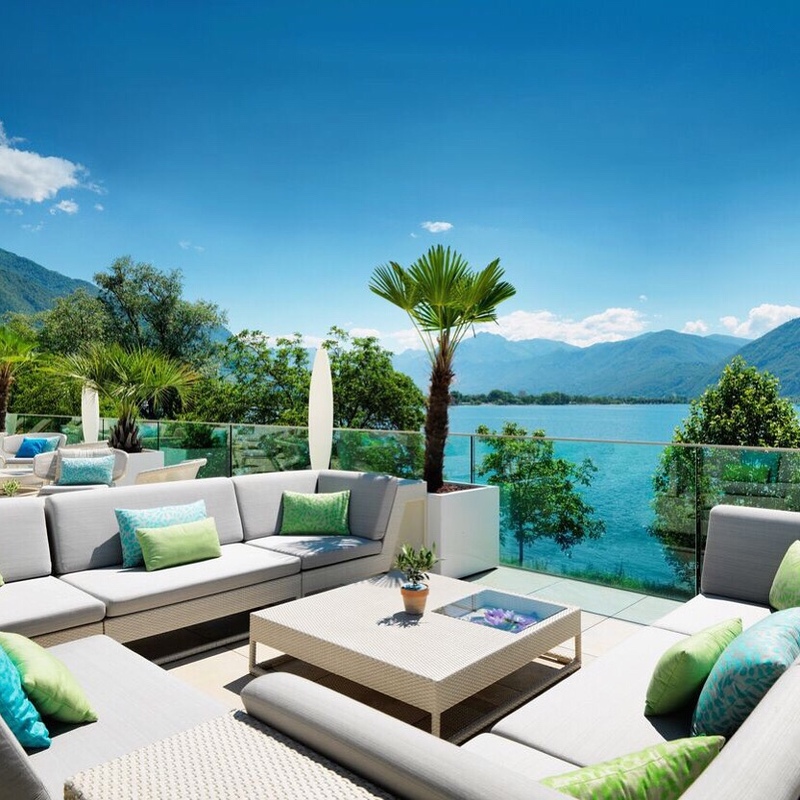 JG Black Book, a leading full-service consulting firm specializing in integrated public relations, sales, marketing, and branding services to clients in the luxury travel sector, announces the addition of Giardino Group – four luxury properties across Switzerland, to their collection. 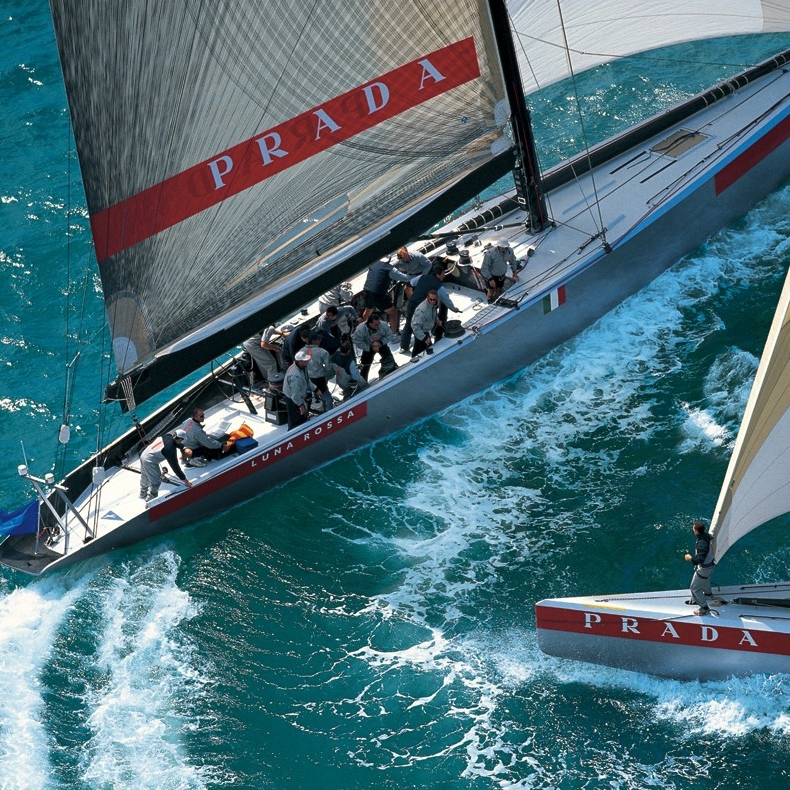 The agency will handle Giardino Group’s public relations, sales representation and marketing in a drive to grow the brand’s presence in the US market. “Giardino Group is one of Switzerland’s most recognized names in hospitality so we are excited to build on its strong brand reputation and bring its unique lifestyle to the US media and travel advisors,” shares Alexandra Avila, President of JG Black Book. Giardino Group is a collection of retreats and resorts that offer an unexpectedly fresh interpretation of luxury hotels, combining creative cuisine, wellness and spectacular locations that offer something for everyone – whether that’s relaxing in sunny Ticino with its sophisticated Mediterranean flair, taking in the airy heights of the Swiss Alps or enjoying a stylish urban oasis. The properties include Atlantis by Giardino in Zurich, Giardino Mountain in Champfèr near St. Moritz, Giardino Ascona and Giardino Lago, both at Lake Maggiore. Offering two Michelin-starred restaurants and bespoke “Ayurveda by Giardino” programmes and facilities at their own branded dipiù Spas, the retreats are destinations in themselves and cater to both the leisure and business traveler who are looking for laid-back luxury and lifestyle. Philippe Frutiger, CEO of Giardino Group, comments on the appointment, “We look forward to our collaboration with JG Black Book as they represent our brand and bring attention to the pillars we are most dedicated to, including our outstanding service and cuisine, our focus on wellness and not to mention our carefully chosen locations in some of Switzerland’s finest destinations, where we look forward to welcoming the US traveler who has yet to discover this special part of Europe”. Giardino Group launched in 2008 under the direction of Daniela and Philippe Frutiger. It is a boutique collection of four properties in Switzerland including Atlantis by Giardino in Zurich, Giardino Mountain in Champfèr near St. Moritz, Giardino Ascona and Giardino Lago on Lake Maggiore. “Giardino”, which translates from Italian as garden, represents the ethos behind the brand – places of regeneration which are full of individuality and where every detail deserves its very own moment. The properties define themselves with a casual atmosphere, understated, yet upscale service, characterful design and Mediterranean joie de vivre, and just like a garden, offer guests a surprisingly fresh interpretation of luxury hotels with creative dining. Giardino combines the most attractive facets of Switzerland with a healthy portion of sunny hospitality. For more information on Giardino Group, please visit www.giardino.ch. JG Black Book’s purpose is simple – to give destinations a voice. We are a full-service consulting firm that offers integrated Public Relations, Trade Relations, Marketing, and Branding services to clients in the travel and travel lifestyle sector. We help destinations gain exposure, build brands, establish networks and increase sales in North America, Latin America, the U.K. and Europe, and Australia. The JG Black Book team of industry veterans, unique service model, and powerful connections have built the firm’s reputation as a trusted advisor for more than 130 of the world’s most celebrated travel brands including Azura Retreats, Leeu Collection, Andronis Luxury Suites, Volcanoes Safaris, Ansova Travel, The Ultimate Traveling Camp, Elewana Collection, GHM, the British Virgin Islands Tourist Board and the country of Belize. For more information on JG Black Book, please visit www.jgblackbook.com or call 212-967-5895. This entry was posted in Travel + Food and tagged 360, 360 Magazine, Atlantis, Diana Macaraeg, europe, guarding group, hospitality, JG Black Book, lake maggiore, luxury, Mediterranean, Philippe frutiger, Spas, st. Moritz, Swiss alps, Switzerland, Vaughn Lowery, Zurich on May 16, 2018 by Pitch360. December, with all celebrations and meetings, is one of the times of the year when everyone boosts sugar levels, whether that’s from eating brownies, cookies, or muffins. 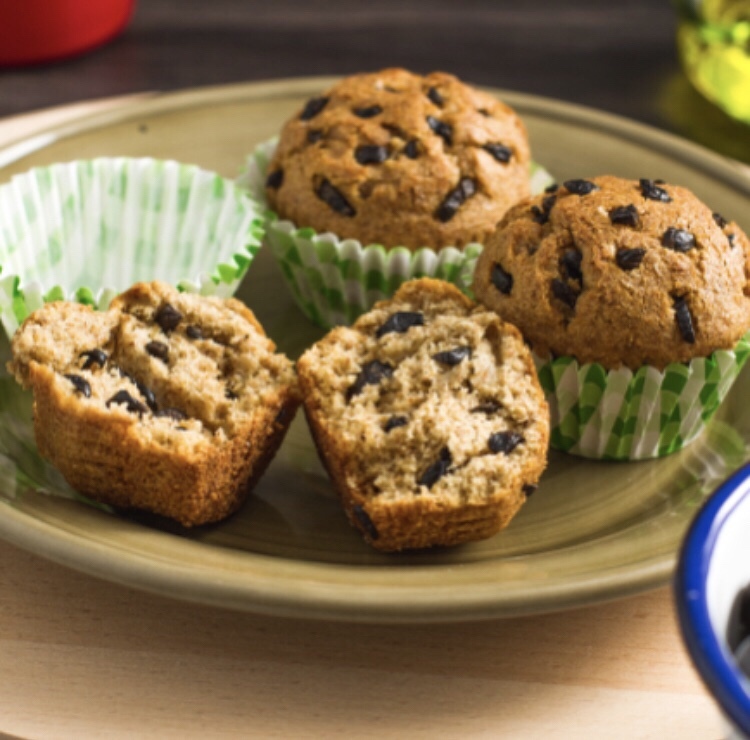 Olives from Spain have decided that these baked goods are a delicious opportunity in which the Mediterranean touch can be incorporated and have created recipes to enjoy olives, even during desserts. •	Black olives and dark chocolate are incorporated to put a new spin on everyone’s favorite gooey cake. •	The second recipe features olive oil as well as olives, a lighter alternative to butter. Carrots, pumpkins and apples are just a few examples of foods that can be found in sweet or salty dishes. Now with these innovative recipes to try out over the festive period from Olives from Spain, olives can be included on the list. Olives are one of the few fruits from a tree with the four basic flavors of sweet, salty, sour and bitter. They also come in a range of varieties, as queen, green, black or stuffed. When used in desserts, olives add this unique flavor and enrich them with the best of the Mediterranean diet. Visit www.haveanoliveday.eu for more recipes to share… or not. 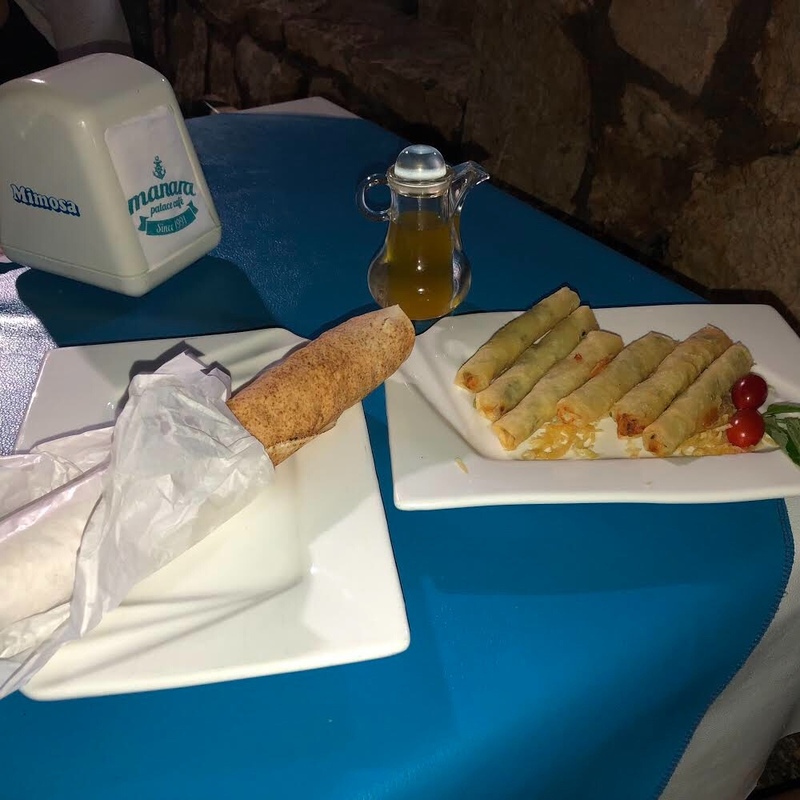 This entry was posted in Travel + Food and tagged 360 Magazine, bread, food, Global Society, have an olive day, Kelsey Welsh, Mediterranean, muffins, olives, recipes, spain, travel, Vaughn Lowery, yum on December 7, 2017 by wp360mag.